Welcome to Page 5 of our horsemanning / horsemaning gallery. 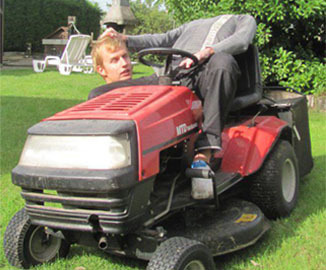 We are actively updating this best of horsemanning section so please check back soon. 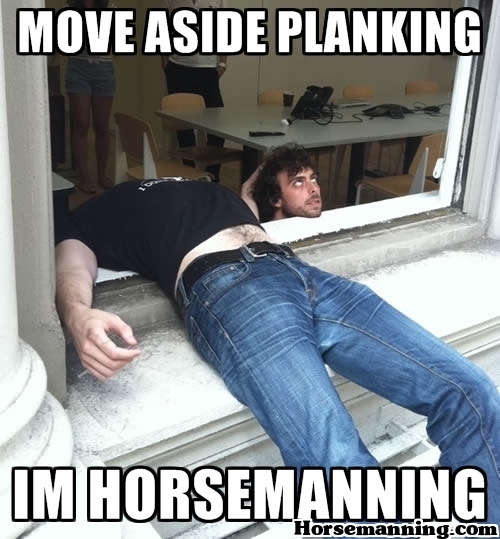 If you would like to submit your own horsemanning picture(s), please use our photo submission form.